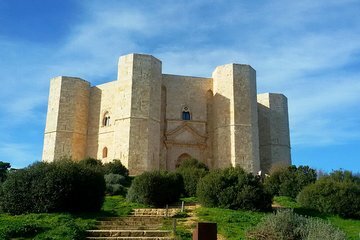 The Castel del Monte is a medieval fortress and UNESCO World Heritage site, around an hour west of Bari. This private tour lets you explore the 13th-century castle at your own pace with a private guide to help bring its fascinating history to life. Learn about the castle’s former resident, Emperor Frederick II; walk the ramparts; and enjoy stunning views over Puglia from the hilltop viewpoint.